Deborah Tannen, in her 1991 book You Just Don’t Understand: Women and Men in Conversation,* describes how easy it is for a speaker to get the wrong idea about a listener’s behaviour if the listener is of the opposite gender. Referring to ‘A Cultural Approach to Male-Female Miscommunication’ (PDF), a 1982 paper by anthropologists Daniel Maltz and Ruth Borker, Tannen notes that women are more likely to ask questions and give more listening responses: using ‘little words like mhm, uh-uh, and yeah’ throughout someone else’s conversational turn to provide ‘a running feedback loop’. Left to its own devices, a human language will tend to elaborate into overt expression of subdivisions of semantic space that would not even occur to many humans as requiring attention in speech and become riddled with exceptions and rules of thumb and things only learnable by rote. 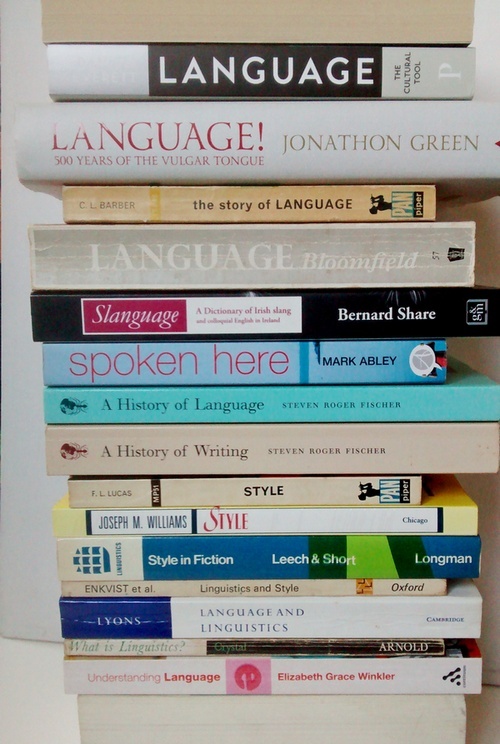 This process tends to achieve its most extreme expression among groups long isolated, but any language that has been spoken for tens of thousands of years exhibits some considerable degree of “developmental overkill.” It is this feature of human language that contributes to why learning other languages as an adult is such a challenge. No language has been goodly enough to remain completely tidy and predictable, no language has not stuck its nose somewhere where it didn’t really need to go, no language classifies objects and concepts according to principles so universally intuitive that any human could pick them up in an afternoon, and in none of them are there classifications indexed to currently perceptible cultural concepts in anything better than a highly approximate manner. This tendency towards complex over-elaboration manifests inevitably in any language that has been around long enough. 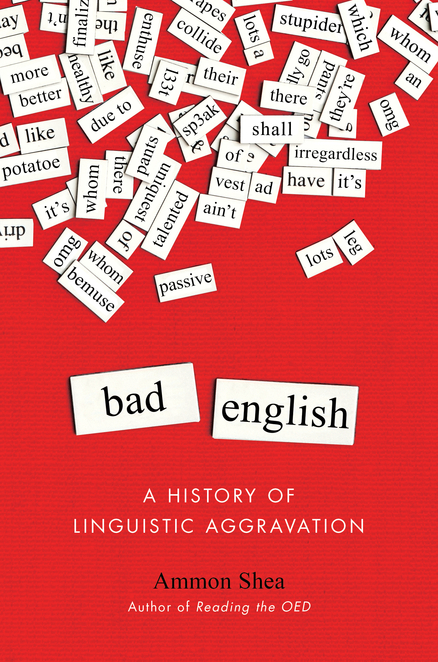 The converse is that new languages have relatively little such ornamentation, which emerges only through centuries or millennia of “sound erosions and changes, grammaticalizations, rebracketings, and semantic change”. Pidgins are simplified languages, largely stripped of unnecessary complication, that arise for utilitarian reasons between groups who lack a common tongue. So when these are “born again” as full-fledged languages, in the form of creoles, the results are comparatively free of overdevelopment – before the engine of encrustation gets going again for subsequent generations. As a child I was very taken with anagrams and palindromes and similar wordplay. The interest waned or mutated over the years, but not fully, so when I stumbled upon Howard W. Bergerson’s book Palindromes and Anagrams (Dover Publications, 1973) in Charlie Byrne’s bookshop, available for all of €2, I quickly picked it up.